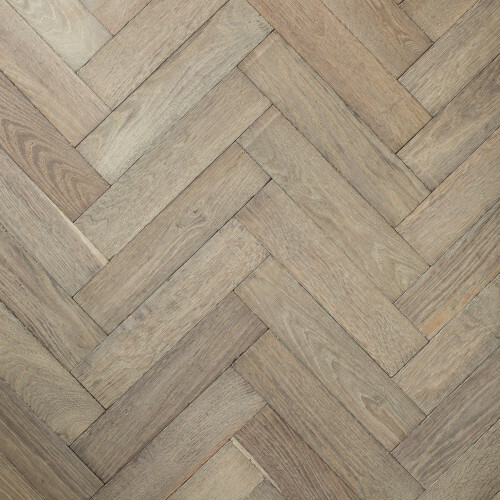 Engineered parquet flooring is designed to be compatible with underfloor heating and can be made in several different sizes and colours. 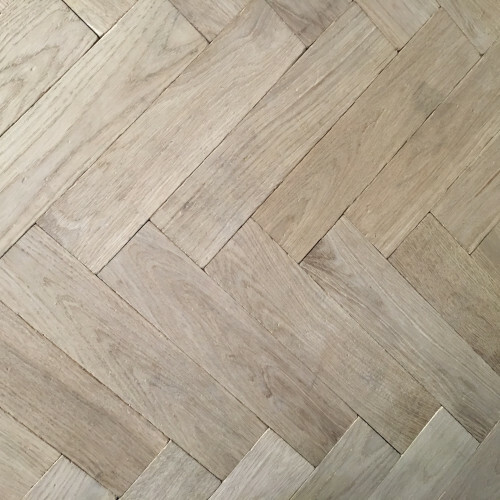 Reclaimed parquet flooring can also come in different sizes and shapes and because each batch is slightly different the colour and texture will vary. 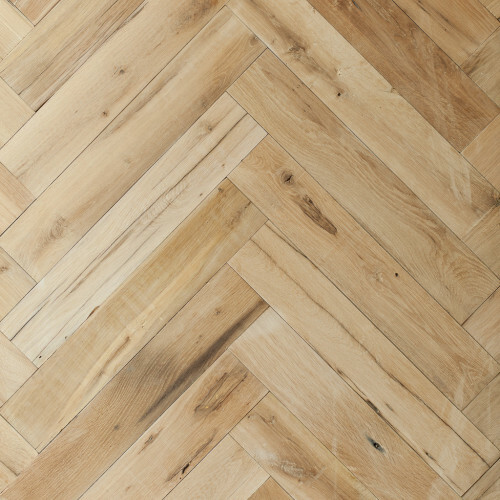 At The Reclaimed Flooring Company, we create a range of labour-intensive flooring design finishes for herringbone flooring, chevron oak parquet floors and traditional wooden panel flooring. 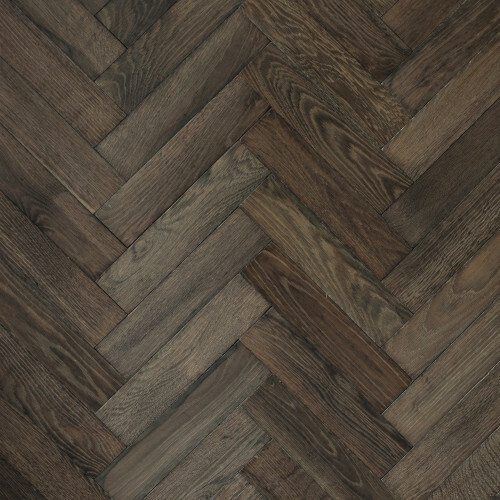 Our collection features an impressive range of options including the most recognisable parquet de Versailles in a multitude of colour tones. 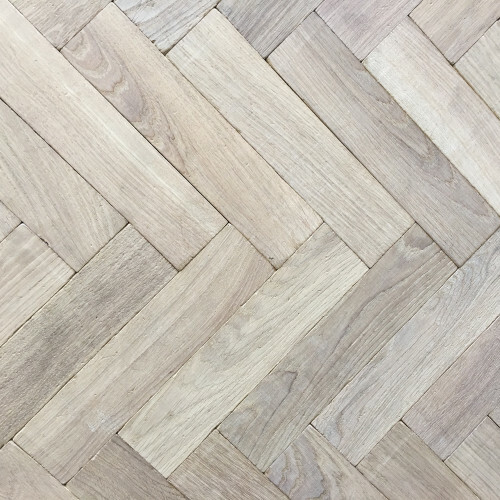 All of our finely tuned floor panels are designed to bring a sense of luxury to your property and we are confident that our collection will satisfy discerning customers with an eye for perfection because we too are perfectionists. 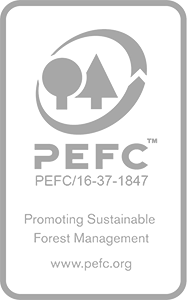 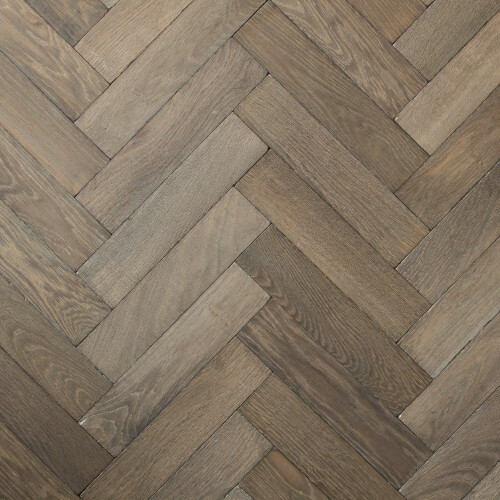 Enhancing your property with wooden parquet flooring is simple at The Reclaimed Flooring Company. 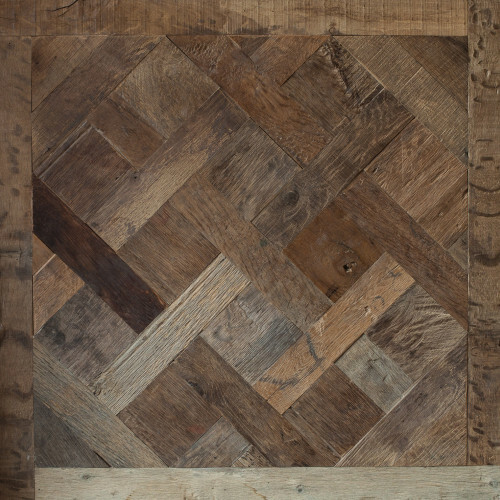 You can take advantage of the most sought-after wooden flooring patina creations when visiting our London Showroom. 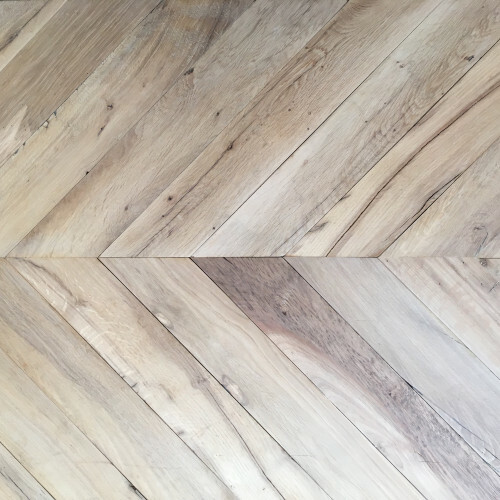 We know it can be overwhelming to find the perfect flooring solution online and that is why we advise clients to purchase sample panels or visit our showroom. 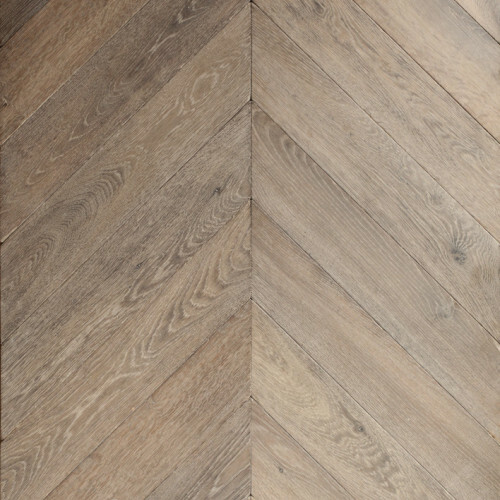 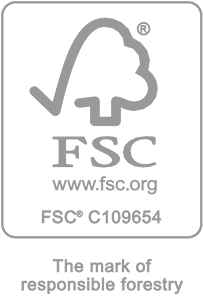 We work closely with our customers from design, production, delivery, installation and aftercare of your floor. 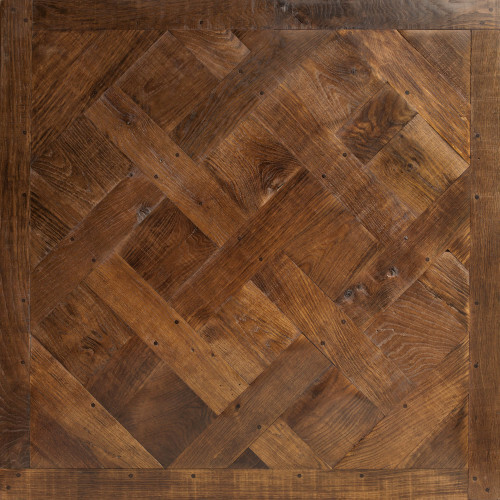 Allow us to show you a good place to start in a no pressure creative environment. 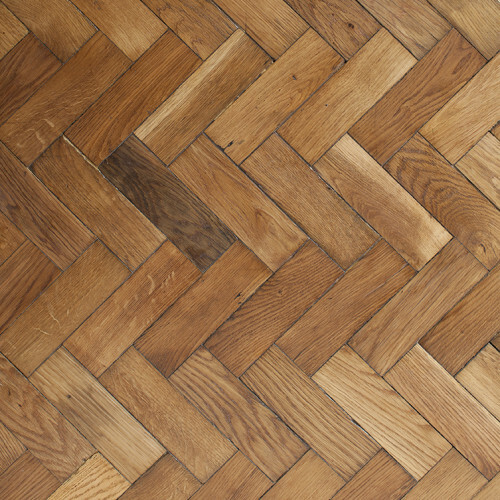 Reclaimed parquet flooring requires sanding and colouring onsite once the material is fit, whereas harvested parquet floors can be pre-coloured and require no sanding. 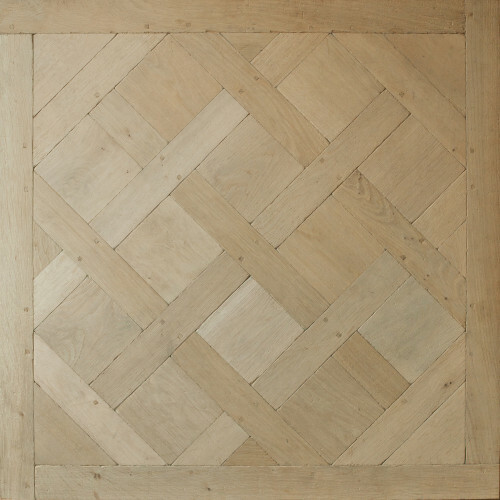 We can also make bespoke geometric parquet in a variety of patterns using either engineered or solid oak.